OPT to provide outdoors-themed content and events to celebrate Earth Month. Ozarks Public Television (OPT) is partnering with the City of Springfield’s department of environmental services and Springfield Catholic Schools to inspire southwest Missouri families to “Explore the Outdoors” this spring. Throughout April, OPT will celebrate Earth Month with themed on-air programming, online content and local events designed to encourage kids and families to discover nature. “Ozarks Public Television is proud to partner with key community agencies to provide Ozarks-area families with fun and engaging activities to help kids explore their environment,” said Kristy Taylor, community engagement manager for OPT. The Community Partnership of the Ozarks will host the annual community wide play day at Fassnight Park to encourage learning about the outdoors. 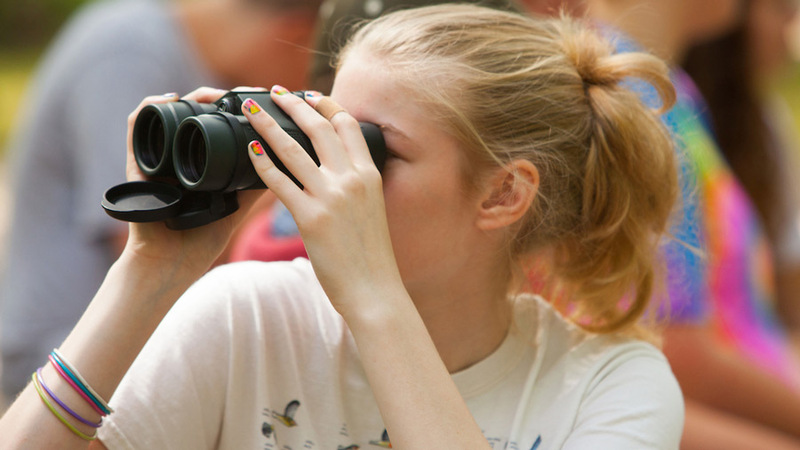 This year, OPT will be participating with its partners to encourage nature investigations. The event is April 28 from 10 a.m.-2 p.m.
More events will be hosted throughout the month of April. Kids can continue their exploration online with outdoor themed games, apps and activities.